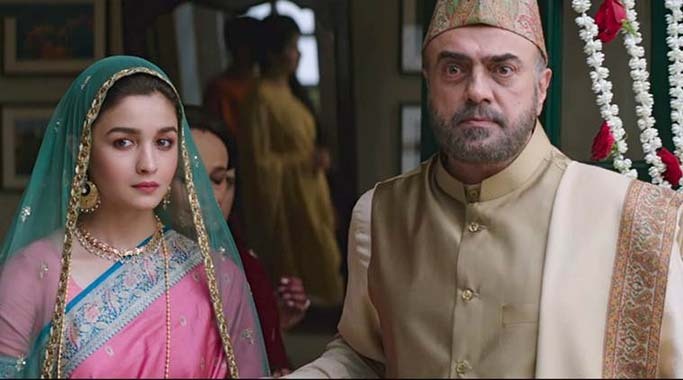 Alia Bhatt took her social account to post the new song track 'Dilbaro' from her upcoming movie 'Raazi'. Mumbai: Meghna Gulzar Directed 'Raazi' is again come up with somthing incredible. Recently, the another song track 'Dilbaro' is unvieled on Thursday. Bollywood bubbly girl Alia Bhatt took her Twitter actor and shared the news with fans. Basically it is a bidaai song which depicts the relationship of Father-Daughter. The song is so heart touching, might get emotional over wactching it. The song was pen down by Ghulzar, music has been composed by the trio of Shankar-Ehsaan-Loy and Shankar Mahadevan. The song beautifully sung by Harshdeep Kaur. Earlier, 'Ae Watan' was launched that left music lovers overwhelmed with a patriotic feeling. The movie is based upon Harinder Sikka’s novel Calling Sehmat and will hit the silver screens on May 11.